Keeping your home warm in the winter doesn’t require a lot of work, Yet, certain maintenance steps should be taken throughout the year. 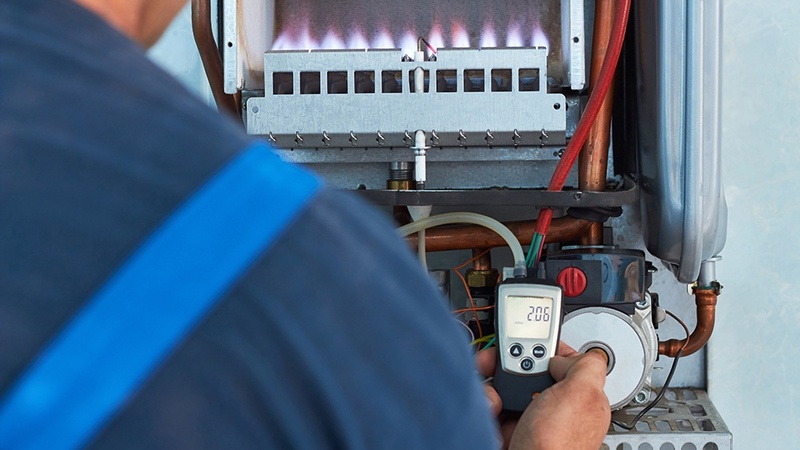 What’s The Value Of Preventative HVAC Maintenance? When you jump in the shower each morning, you expect hot water. You also anticipate the HVAC unit keeping your home warm in the winter. Yet, that isn’t always the case, and residential HVAC problems happen. 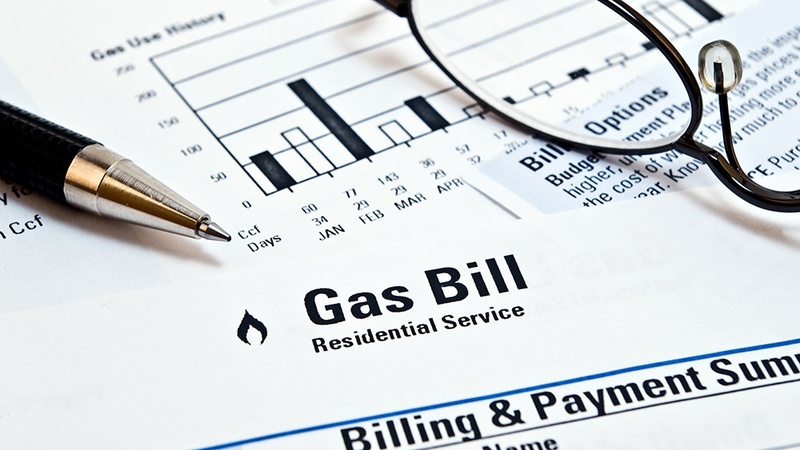 Heating season brings a much higher energy bill than the rest of the year. Keeping your family warm is important, and it doesn’t have to break the bank. Are you looking to save on energy bills? Do you want better home heating and/or cooling year-round? 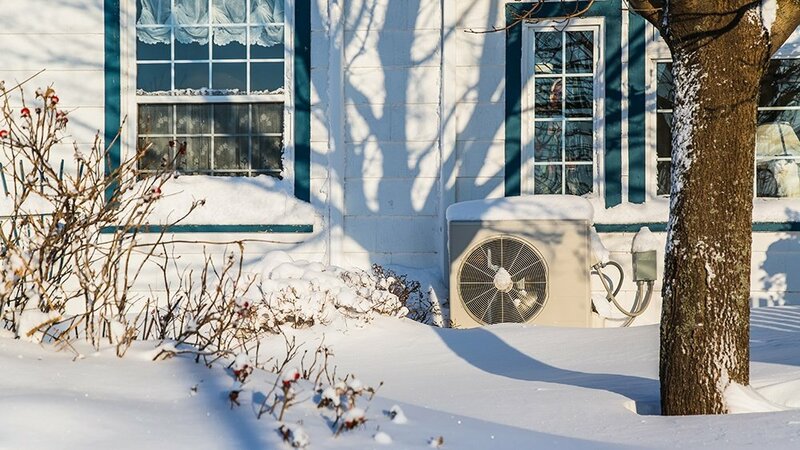 Is your home in an area with harsh weather, causing failing HVAC? HVAC stands for heating, ventilation, and air conditioning. 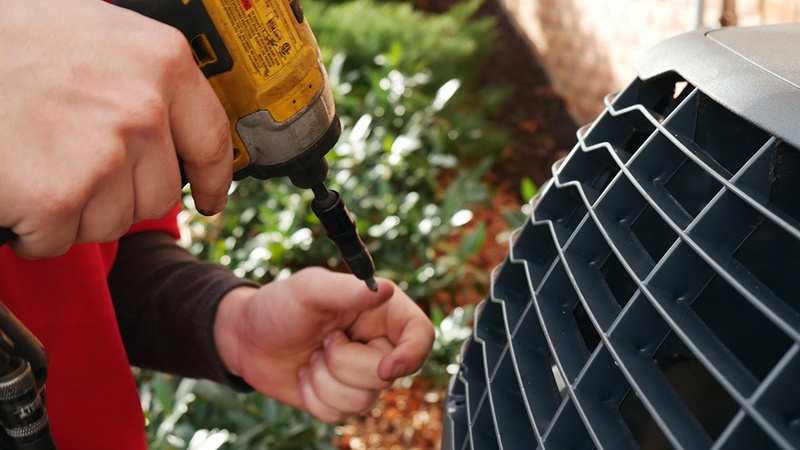 Are you one of the few who knows which components make up an HVAC system? If you’re not quite sure, Warner Service explains what’s going on in the home HVAC system. Warner Service is ready for our spring Trane promotion. With unstoppable performance and unbeatable deals, it’s time to prep your home for year-round comfort and affordability. 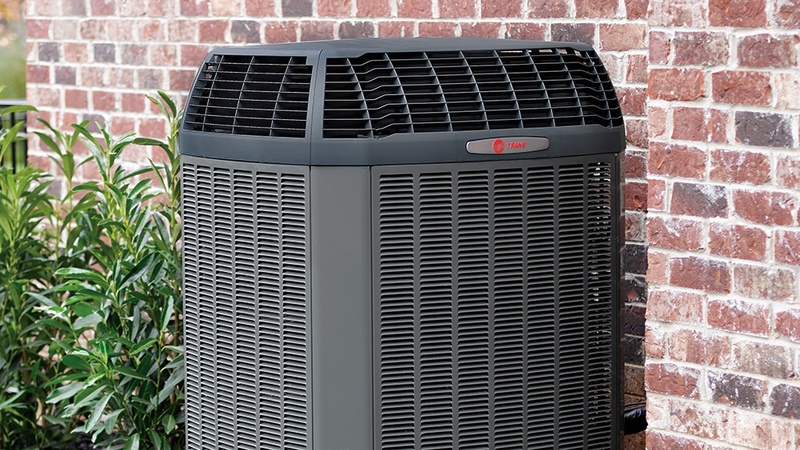 When you make a preseason purchase of qualifying Trane systems, you receive a great, can’t-miss deal. What Makes Trane Different (And A Warner Service Favorite)? 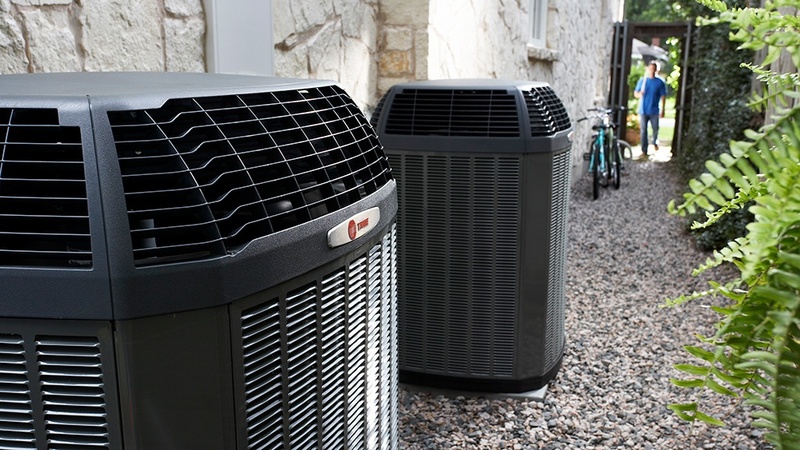 According to the company’s history fact sheet, a “Trane air conditioning [unit] is installed every minute of every day.” Why is this? A blog by LG Squared, Inc., a husband-and-wife team that created a residential architecture firm in Georgia, went viral for its honest look into the relationship between architects and interior designers and HVAC. 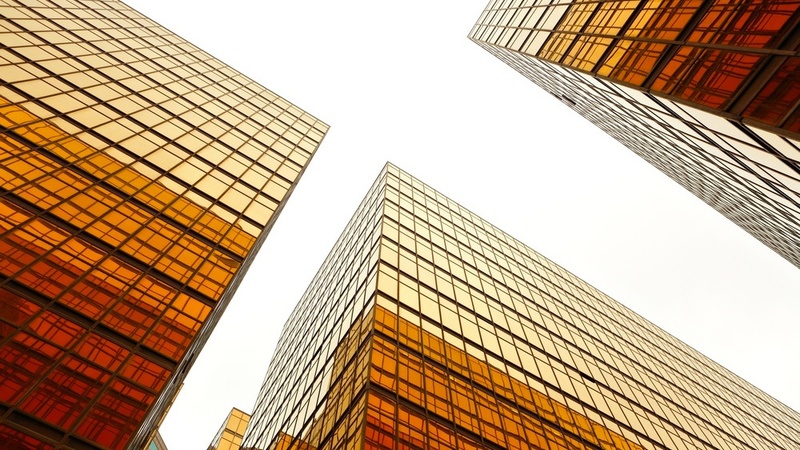 Energy efficiency has a front seat in modern HVAC design, especially for commercial buildings. 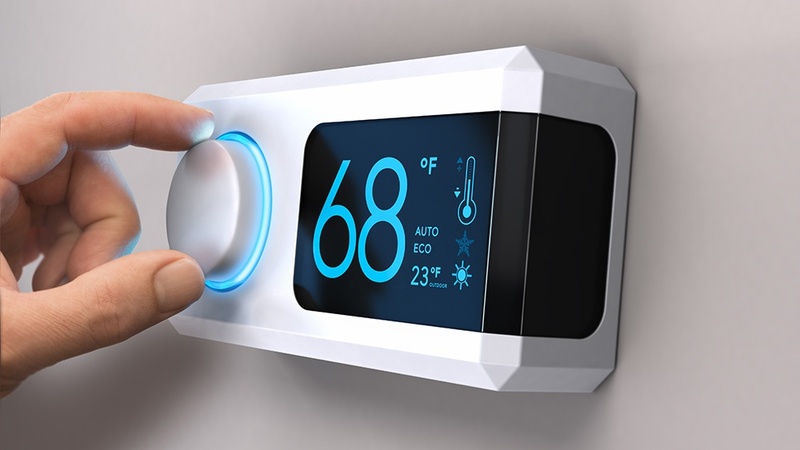 Current systems incorporate efficient energy consumption in the form of programs and appliances in order to limit the overall cost for commercial building owners. 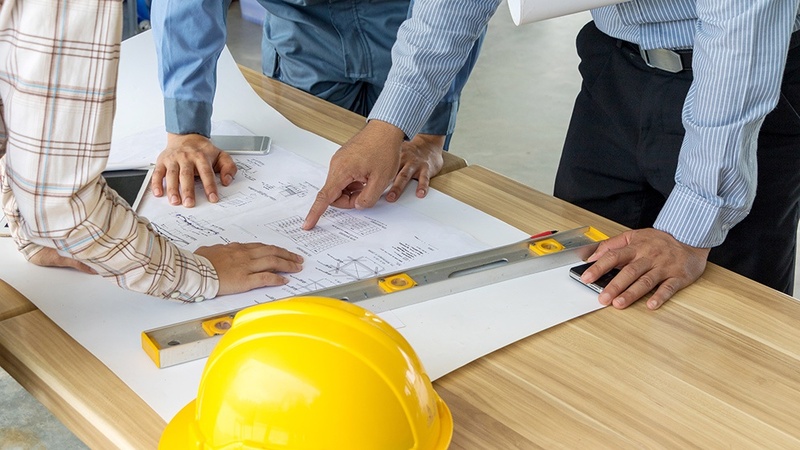 It’s important that architects incorporate commercial HVAC into their design plans as soon as possible out of necessity, design opportunity, and energy efficiency, but which components should they pay special attention to?